Our binders are popular for Thesis and Dissertation Presentation, and are a really cost effective way of binding your contents. The loose leaf binding mechanism enables the pages to be gripped tightly within the spine, allowing the flexibility to remove, replace or add to as required. 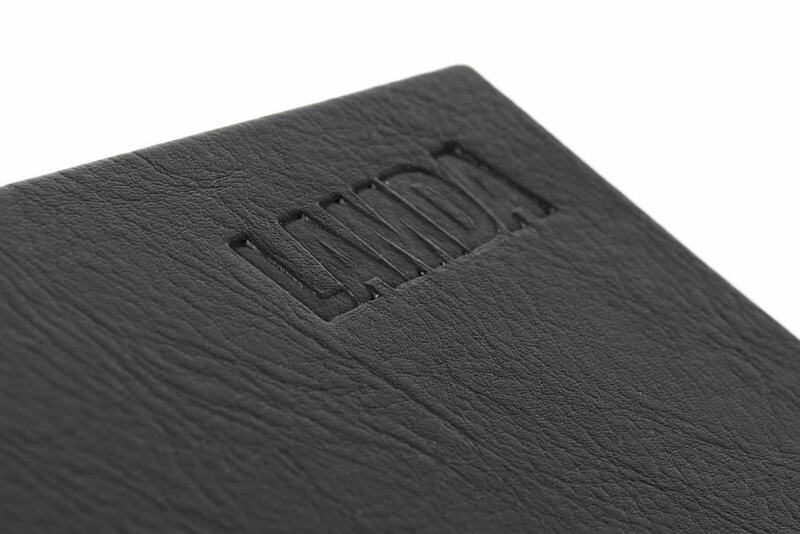 Pages can be self printed and placed within the binder, the end result is a professional presentation of your work, in hardback book format. 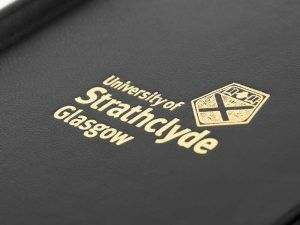 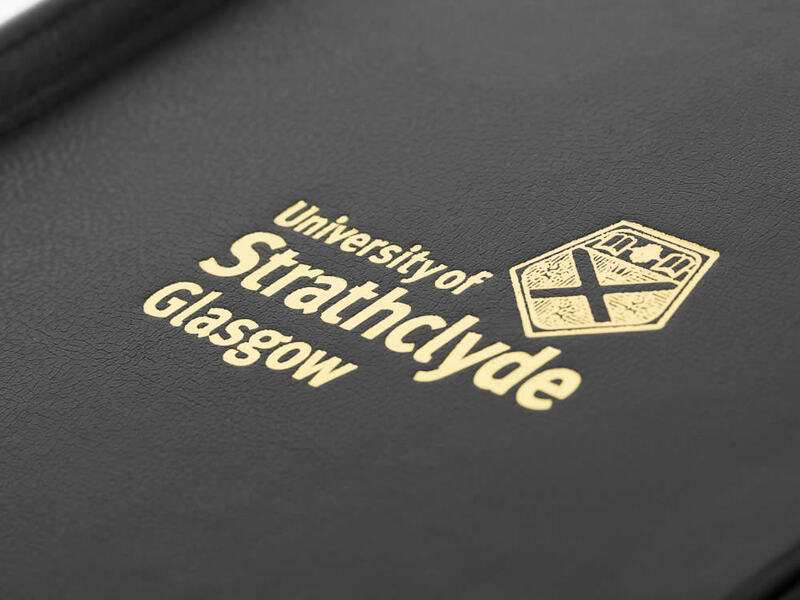 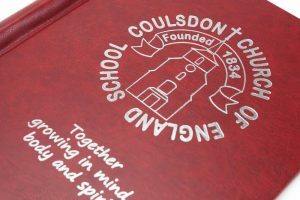 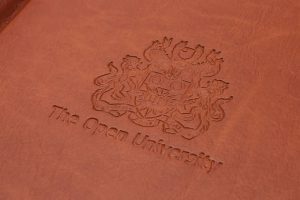 As well as for dissertation purposes, we also have a large customer base in schools and colleges, who use our binders for presentation, storage and archiving purposes and who also offer them to students and pupils as work folders or memory books, to retain their special memories from their educational years.